Manchester City manager Pep Guardiola says Maurizio Sarri's tactics at Chelsea have been misunderstood. 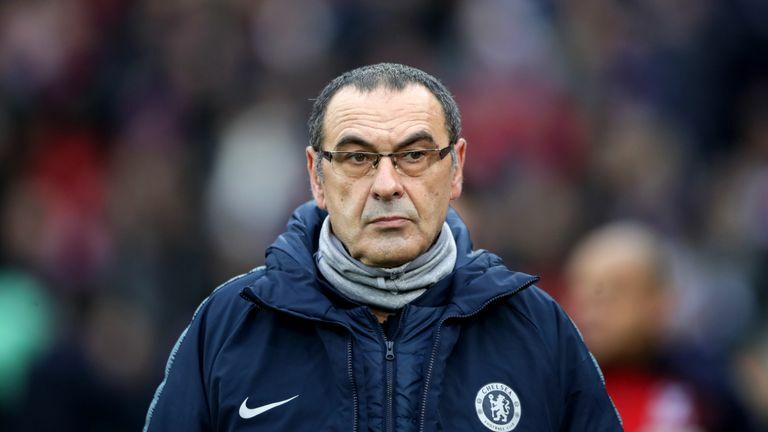 Sarri appeared to settle quickly at Chelsea, avoiding defeat in his opening 12 games - a Premier League record - but has since come under criticism for his tactics, with the club 12 points off leaders City. But Guardiola feels Sarri's team may have been judged unfairly. 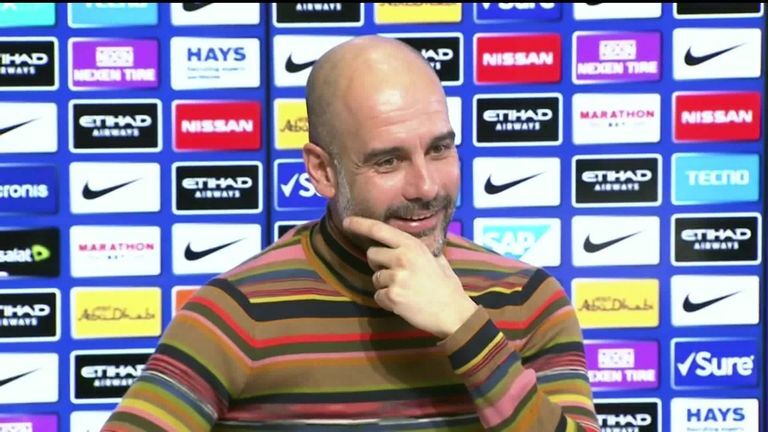 "As a spectator and coach I try to figure out what the manager is trying to do," said Guardiola, ahead of Sunday's visit of Chelsea, live on Sky Sports. "And when you see the team, the players that they have, the bench - it is Chelsea my friend. "The best strikers in the world are there, the midfielders there are the best in the world, good goalkeeper, experienced defenders. They know exactly what they want to do. Tomorrow is a final for us. "The season for them is exceptional - final of the Carabao Cup, Europa League through and in the Premier League they are there, even if people don't believe it. "They have a chance to be champions - nine points [behind] but a lot of games to play."